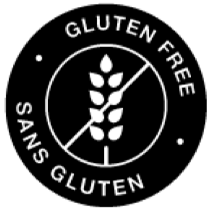 You can’t argue with a classic. 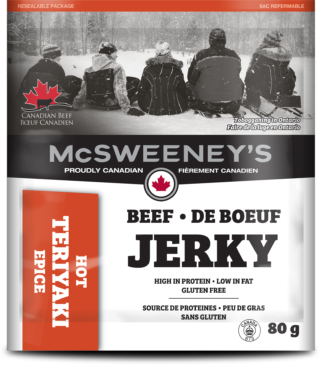 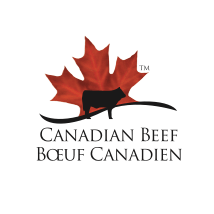 All McSweeney’s beef jerky begins with premium, hand selected cuts of tender Canadian beef which is smoked in traditional style smoke houses. 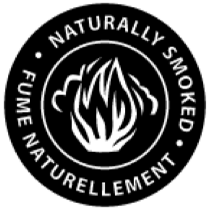 Our Original recipe is delicately seasoned to allow the natural smoke house flavour to shine through. 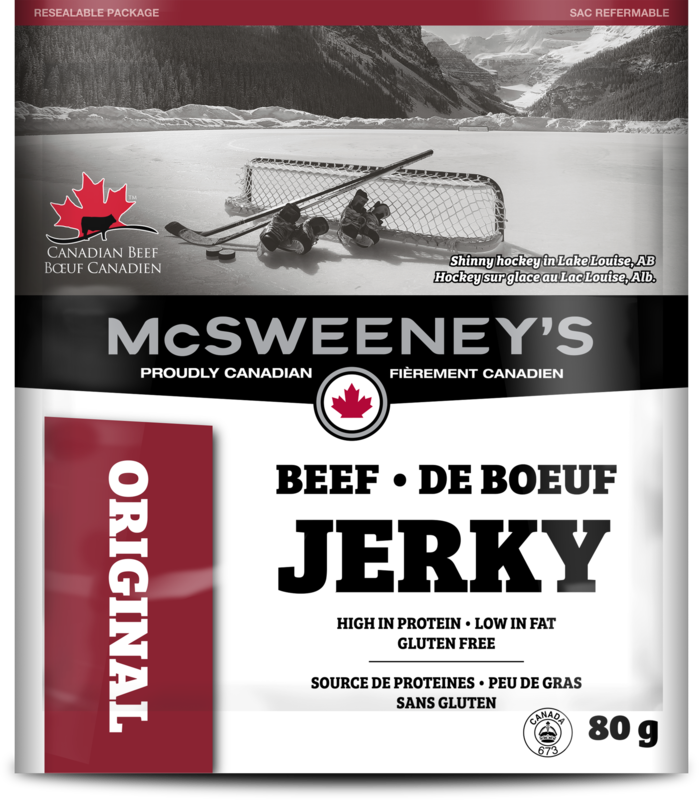 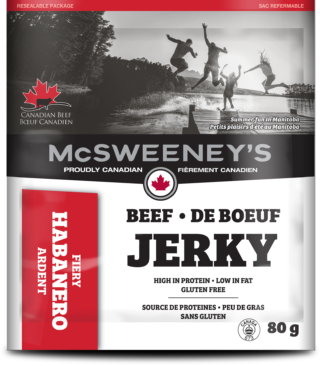 McSweeney’s is the Canadian Brand of meat snacks. 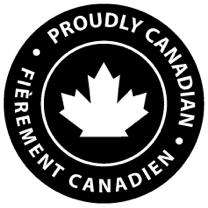 Our company employs Canadians for Canadians. 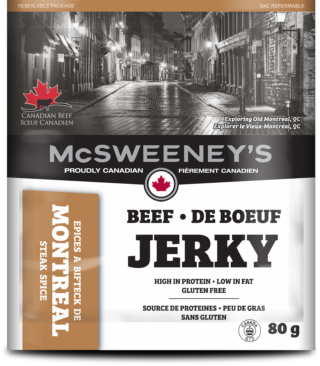 McSweeney’s is honoured to be part of this vast country of proud and caring people and it brings us pride to produce a product that’s made here at home. 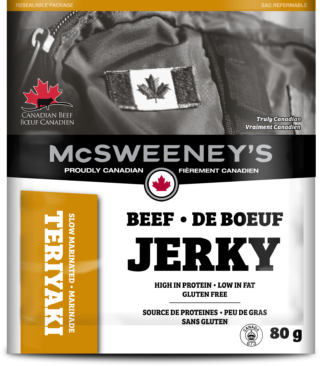 English: beef, sea salt, cane sugar, pineapple juice, apple cider vinegar, spices, molasses, ascorbic acid (vitamin c), garlic, sodium nitrite, smoke. 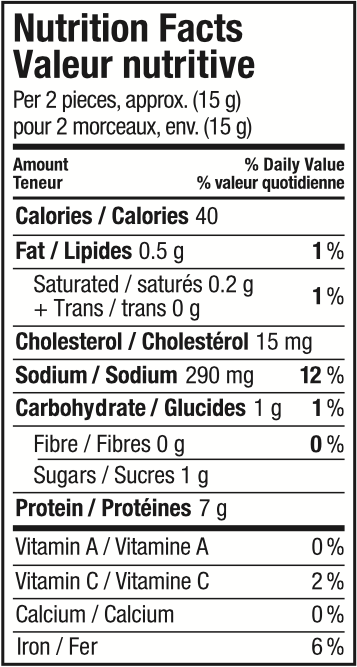 French: boeuf, sel de mer, sucre de canne, jus d’ananas, vinaigre de cidre de pomme, epices, melasse, acid ascorbique (vitamine c), ail, nitrite de sodium, fumee.